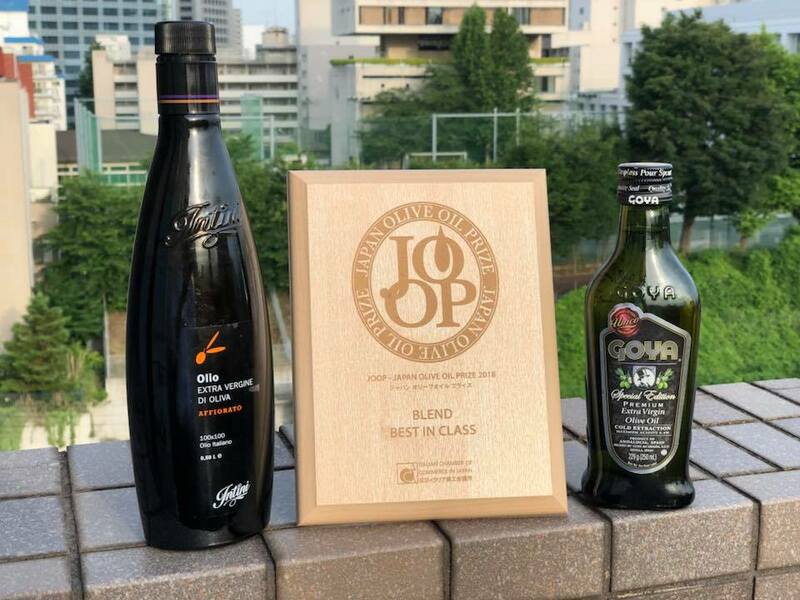 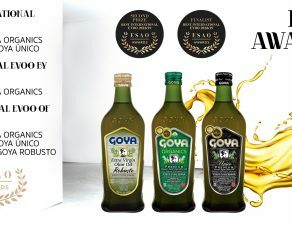 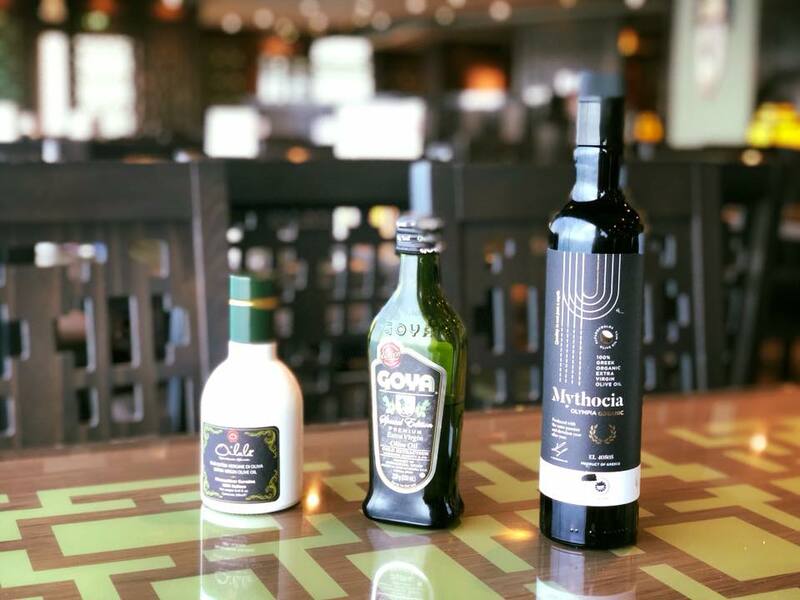 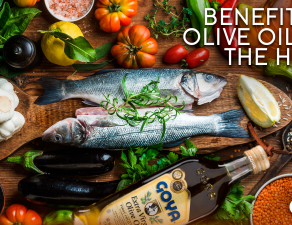 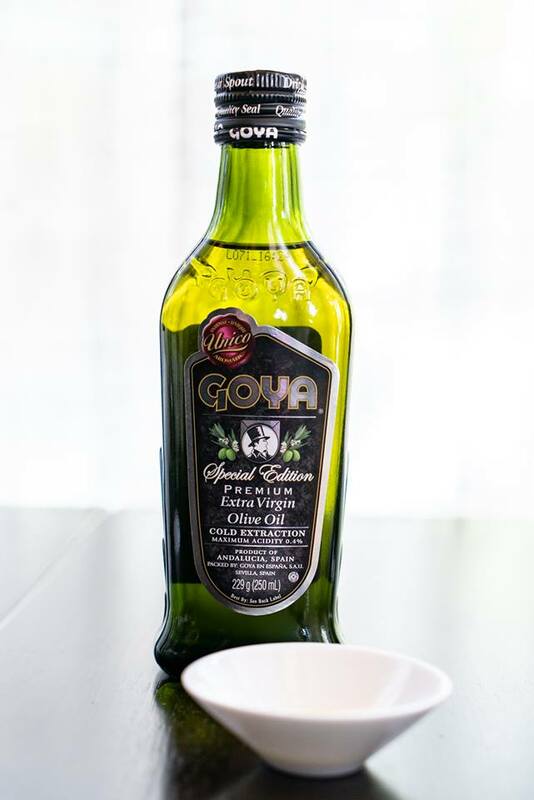 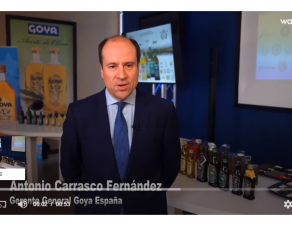 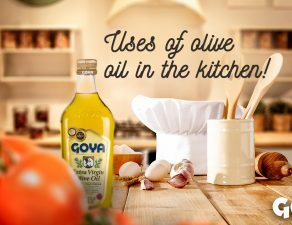 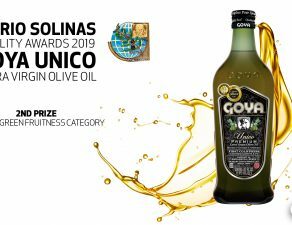 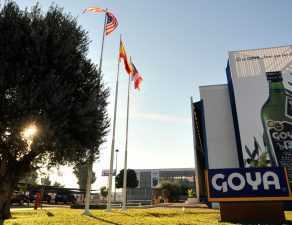 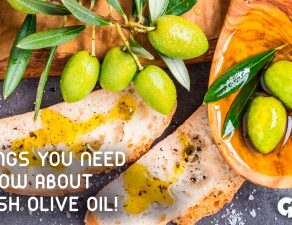 Japan Olive Oil Prize has presented its awards to the best oils 2018,where Goya Unico has received the Blend award “Best in Class”. 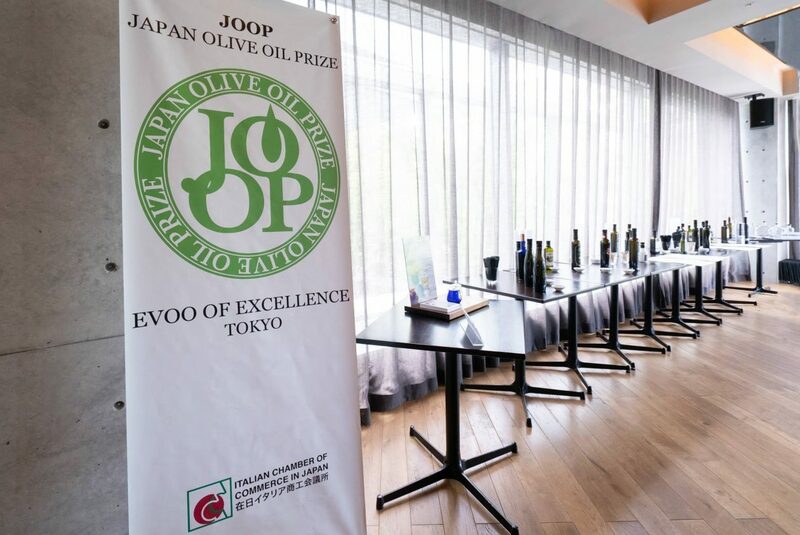 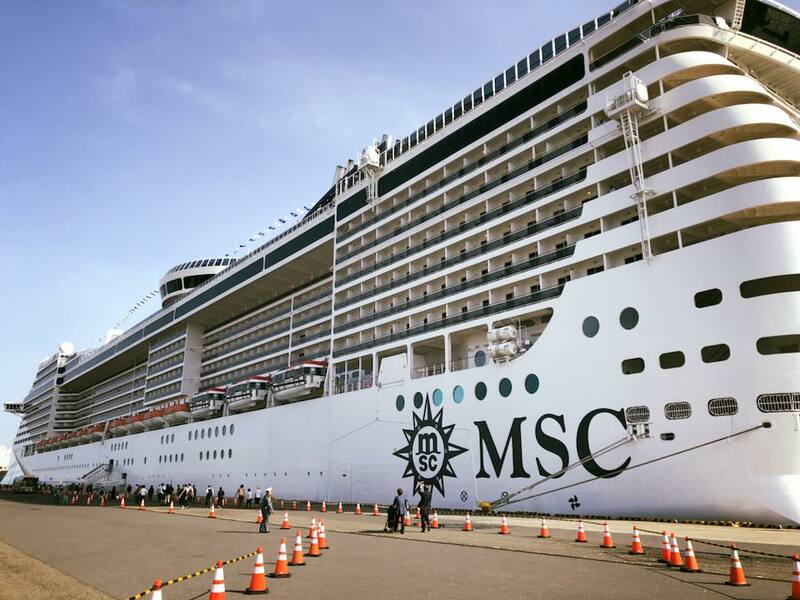 The presentation ceremony of these awards that recognizes the excellence of the products of the Meditarranean culture, took place at the end of last May during the seminar on virgin olive oils organized by JOOP during a cruise from Yokohama to Shanghai. 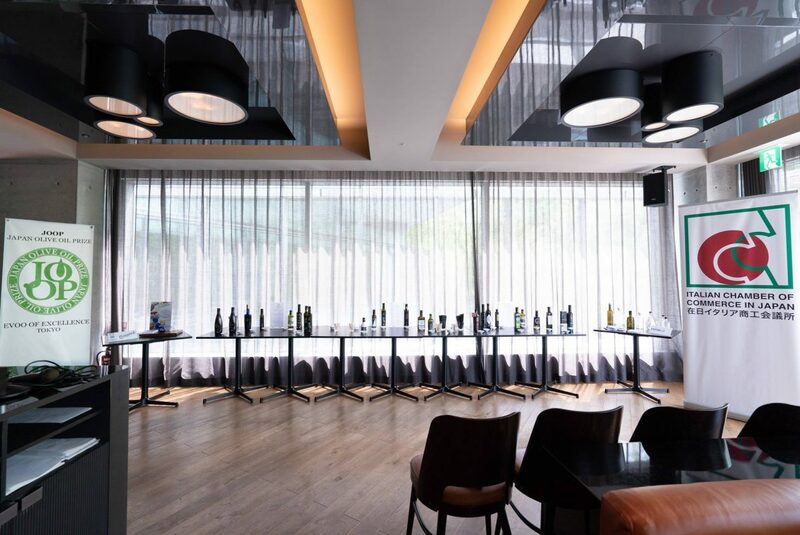 The JOOP awards are synonymous with excellence and impartiality, and are awarded annually by an internationally recognized jury panel.